that actually reduces your Market Data usage. By using Market Data GRIP™ you can automatically compare data with your DACS profiles and define duplicates between instruments in product groups, exchanges and specialists groups. 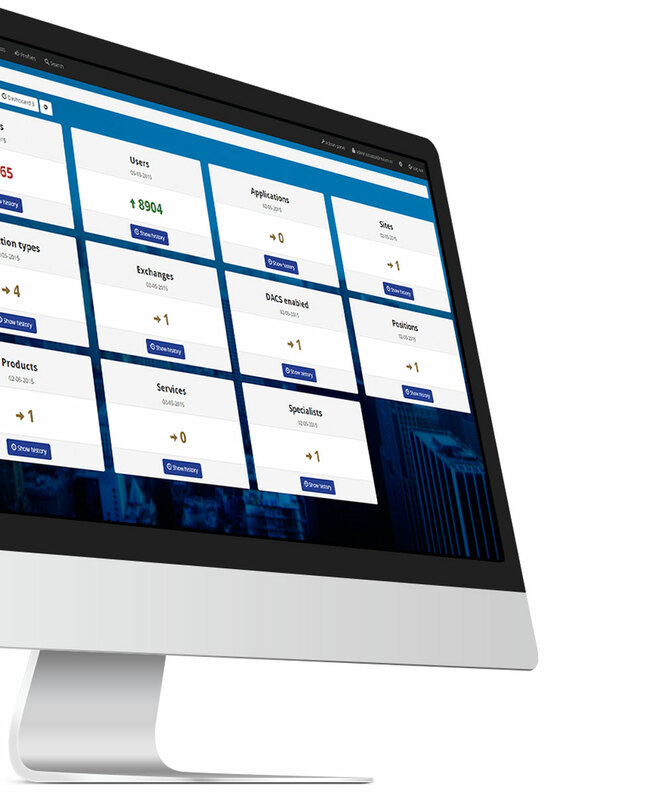 GRIP™ will allow you to enhance your data compliance, reduce your administration costs and get better control of your exchange fees. GRIP™ assists financial institutions optimize their Market Data usage. GRIP™ compares your consumption of real-time data versus delay data and recommend new profile settings. Our tool is user-friendly. We think it’s important to change the tool to your preferences. 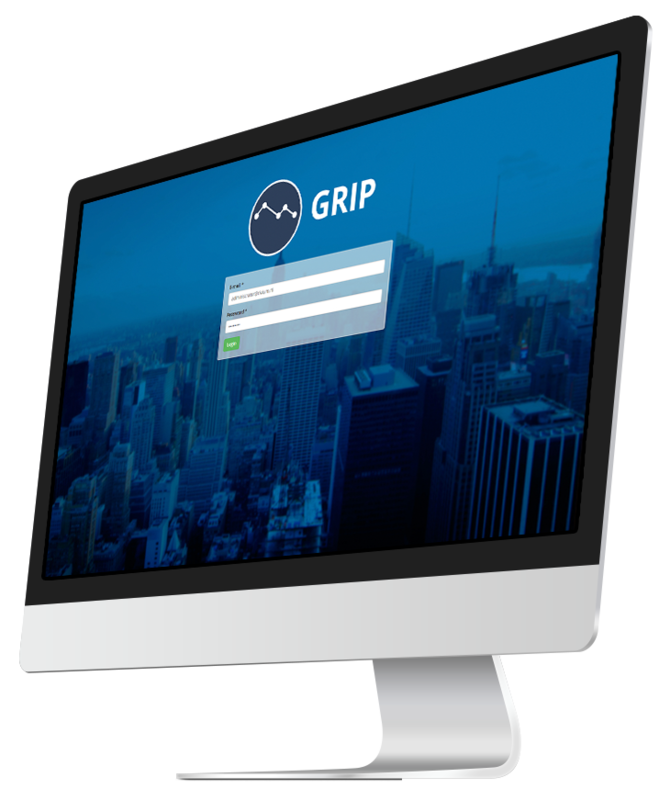 GRIP™ is the world’s first tool that overviews the behaviour of your user and application usage. With its great front-end interface your Market Data admins can easily make reports and save files to .svg or Excel sheets. 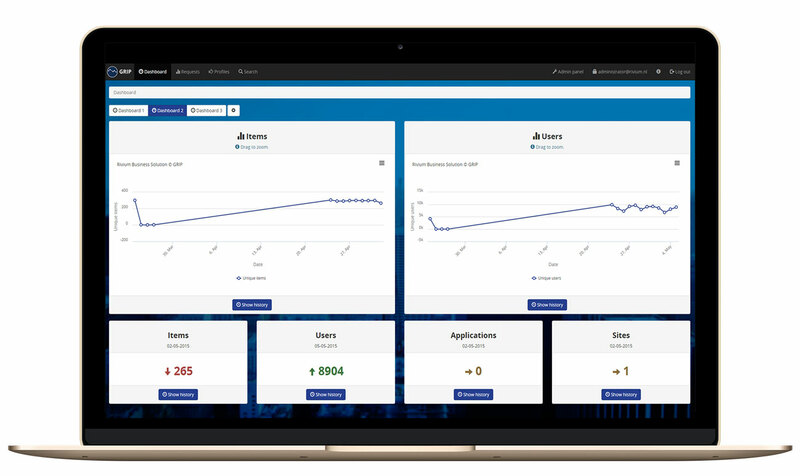 You can manage your own dashboard and get an in-depth view of the users, exchanges and apps. 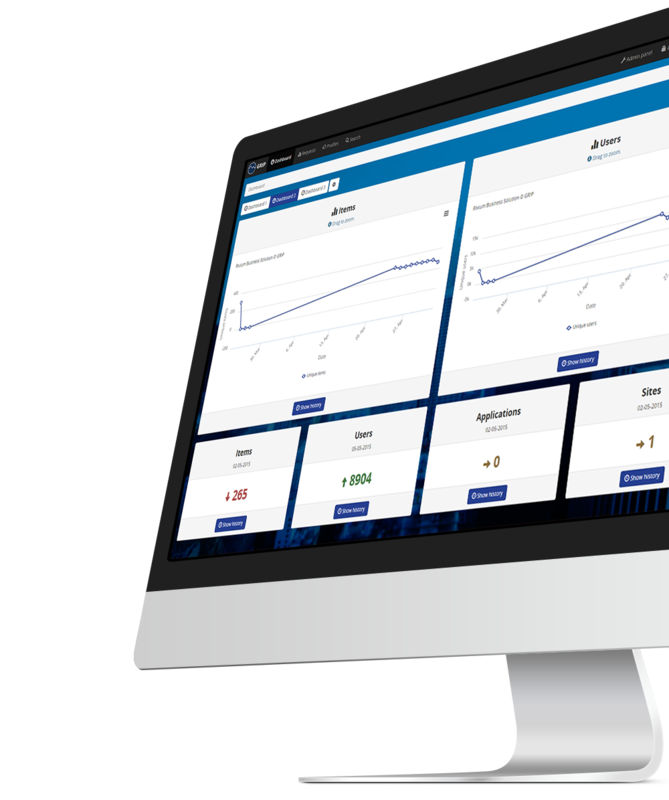 Market Data GRIP™ displays the usage of real-time, snapshot, chain, delayed subscriptions. It even can review your DACS profiles and present alternative products/exchanges/specialist. Market Data GRIP™ contains tons of other features. Discover them.